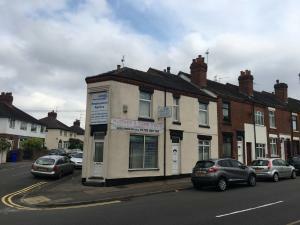 When it comes to offices in Stoke-on-Trent for sale, there are lots of types available, regardless of what you are looking for. 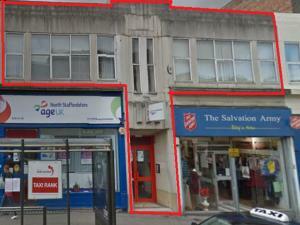 It's possible you are searching for a small office with nearby car parking. 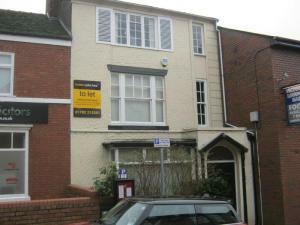 Or you might just need an office that is big enough to handle 20 or more people in Stoke-on-Trent. 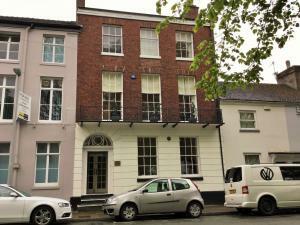 There are a number of factors to consider if you're planning to buy an office in Stoke-on-Trent. Clearly, the price is going to be a very important point to bear in mind. And it would be wise to establish what the business rates will be like for the office in Stoke-on-Trent. Whatever size of office you buy in Stoke-on-Trent, you will of course want certain features and functionality from your office. The interior space of any office you view in Stoke-on-Trent will need to give you a working layout, and allow you to separate your workforce if required. 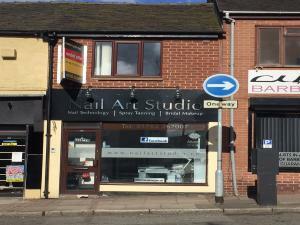 If you know what aspects to consider when viewing an office for sale in Stoke-on-Trent, your job is going to be so much easier. Finding an office for sale is easy, but you always have to consider what your exact budget is. 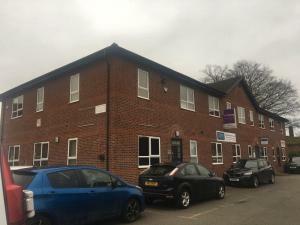 Office properties to buy in Stoke-on-Trent are plentiful, so let MOVEHUT help you get the best deal for your money, whether you're looking to spend £80,000 or £800,000. 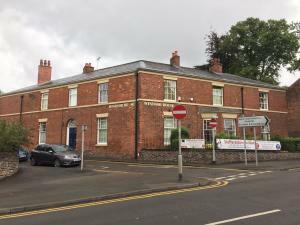 Why not begin your office for sale search today, we have offices in a range of costs suitable for any budget in Stoke-on-Trent. 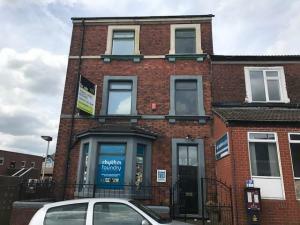 If you find an office for sale on our website that meets your business needs, you will probably want to put an offer in as soon as possible. If you have applied for a commercial mortgage which has been approved, this should be confirmed in writing to the seller with your offer, typically the guarantee of your ability to quickly complete the transaction will encourage the seller to accept your offer on the office. At MOVEHUT it's our aim to help you find the perfect office property for sale and we love it when we see negotiations concluded satisfactorily. 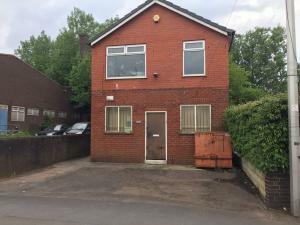 When deciding whether to buy an office in Stoke-on-Trent, MOVEHUT would advise booking a viewing before taking any further steps. Making sure the appropriate facilities, such as water, electricity and internet, are available and functional could save you a lot of trouble down the line with your office. 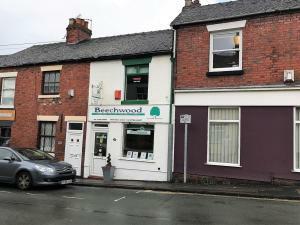 It would also be beneficial to you if the property has all its required certificates, which will add peace of mind to any decision you make on an Stoke-on-Trent office. By carrying out these checks during your office viewing, you can make the process of buying in Stoke-on-Trent much simpler.